A 1920s building in Sandringham Village was demolished last month, without any public input or notification, despite the building being subject to the council’s Historic Character heritage overlay. 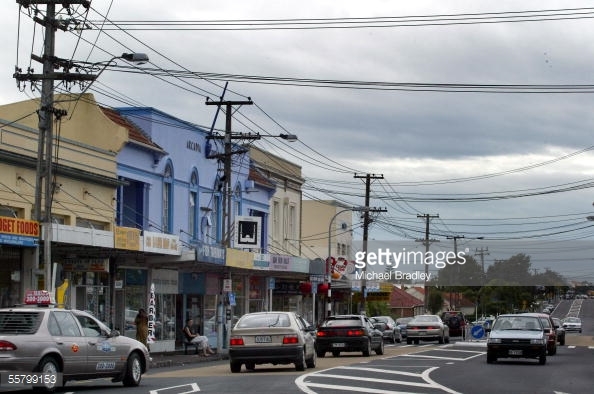 This is very disturbing and throws into doubt the effectiveness of the proposed heritage overlays in the Unitary Plan, which council touts as protecting our built heritage. At the very least, this resource consent for demolition should have been publicly notified. Read the Central Leader article here.